Is it business as usual for the UK? The result of the EU referendum will not adversely affect UK or EU intellectual property rights. All existing patents, trade mark registrations and design registrations are all still in force, because the UK is still a member of the EU and cannot leave for at least two years. In addition, UK based intellectual property attorneys are still able to perform all the same UK and EU registration and enforcement work for their clients, and will be able to do so for the foreseeable future. However, if the UK does eventually leave the EU, there could be some changes in the IP registration landscape. But it is important to appreciate that these will not occur for several years, and they will not lead to any loss of rights, or any loss in the ability to obtain rights. In order to leave the EU the UK must first action Article 50 of the Lisbon Treaty, which then establishes a two year period for the UK to leave. However, at present this has not happened, and it may not happen until the autumn. It is possible it may never happen if there is a significant change in the political landscape in the UK. However, if it does then during the two year period the UK would negotiate a new relationship with the EU, and while this is all going on the UK will still be a full member of the EU, so all existing arrangements will remain in place. It is quite possible that the new relationship between the UK and the EU would maintain all existing arrangements, in which case nothing will change. From a patent perspective the UK’s membership of the European patent system is entirely independent of membership of the EU, so whether the UK is in the EU or not does not matter and the result of the referendum vote is irrelevant. The European Patent Office is an inter-governmental organisation set up by treaty – like NATO – and its members are from both EU and non-EU states. The system does not produce EU patents, rather it produces separate national rights, such as separate UK, French or German patents. Therefore UK patent attorneys can still prosecute European patent applications for their clients; current European patent applicants will not lose any rights, and national patents already obtained via the European Patent Office are unaffected. The area which could see change is EU trade marks and registered designs. The EU has its own intellectual property office, the EU IPO (formerly OHIM) in Alicante in Spain, and it grants trade mark and design rights which cover the EU as a single territory. If the UK leaves the EU then existing rights of this kind would no longer cover the UK. However, if this happened then it is certain that the UK IPO will introduce a procedure to convert existing EU rights into national UK ones. It would most likely involve a straightforward application, and probably a small fee. After the UK had left the EU it would be necessary to obtain separate UK trade mark and design registrations to cover the UK, so genuine European coverage would require both EU and UK registrations. 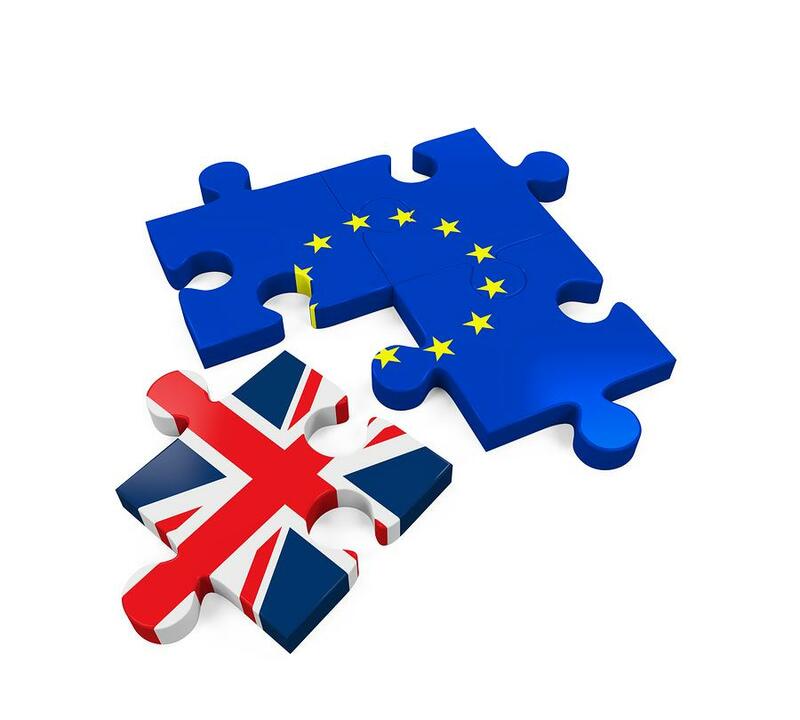 If the UK does leave the EU, and does not negotiate membership of the European Economic Area (EEA), then UK intellectual property attorneys may no longer be able to file EU trade mark and design applications for their clients. However, there would be all kinds of ways around this. Firstly, any firm with an office in an EU member state would retain their filing rights, and if not, it would still be possible for a UK attorney to instruct an attorney in the EU to file an application for their client, in the same manner they instruct attorneys in other countries around the world. If the UK negotiates with the EU to remain a part of the EEA then UK IP attorneys will not lose the right to file EU trade mark and design applications. It is also possible that the UK will negotiate some other special deal with the EU which may maintain the present position. The planned European Unitary Patent may no longer happen. This has been in the planning stages for several years, and was intended to be an EU patent one could obtain via the European Patent Office as an alternative to separate national patents, which is all that is available at present. A great deal of work has gone into this project, and it was supposed to benefit IP owners. However, without the UK’s participation the future of the project would be in doubt. The UK is one of the top three EU territories for patents, and it must ratify the proposal for it to go ahead, so without it an EU patent may no longer be a viable idea. However, the Chartered Institute of Patent Attorneys (CIPA) has begun lobbying the UK government to ratify the proposal before the UK leaves the EU, so the system can come into being regardless of whether the UK forms a part of it or not.